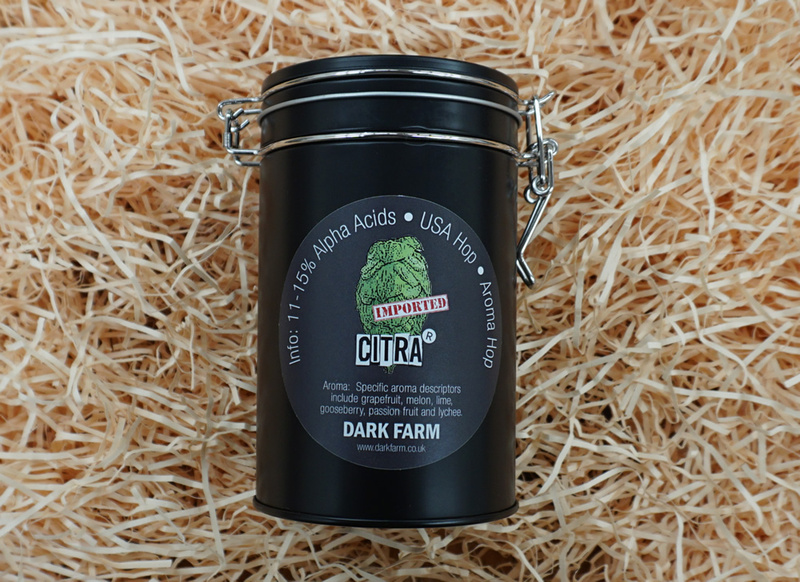 The American aroma hop Citra was created by John I. Haas, Inc. and the Select Botanicals Group joint venture, the Hop Breeding Company. 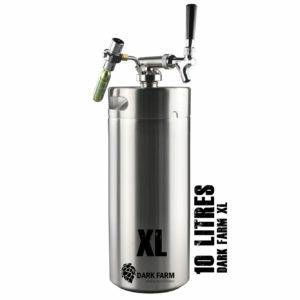 It was released to the brewing world in 2008. 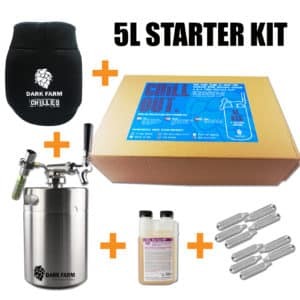 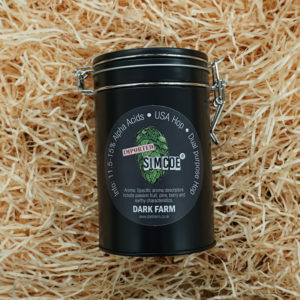 Now one of the most coveted high-impact aroma hops in the US, particularly among craft brewers, it boasts a complex lineage that includes the likes of Hallertau Mittelfrüh (father), Tettnanger (US), Brewer’s Gold and East Kent Golding. 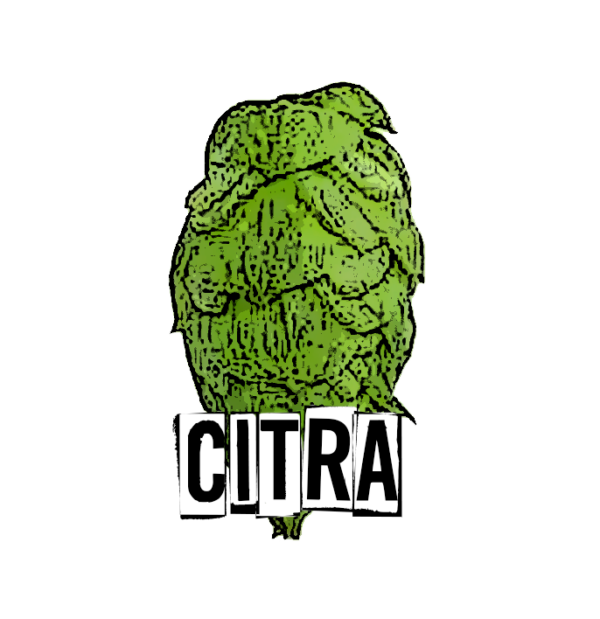 Gene Probasco is credited with having first bred Citra in 1990. 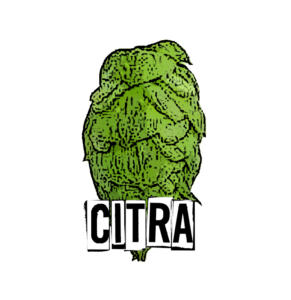 After trialing the new variety with iconic craft breweries Deschutes, Sierra Nevada and others, commercial acreage was significantly expanded in the lead up to its official release. 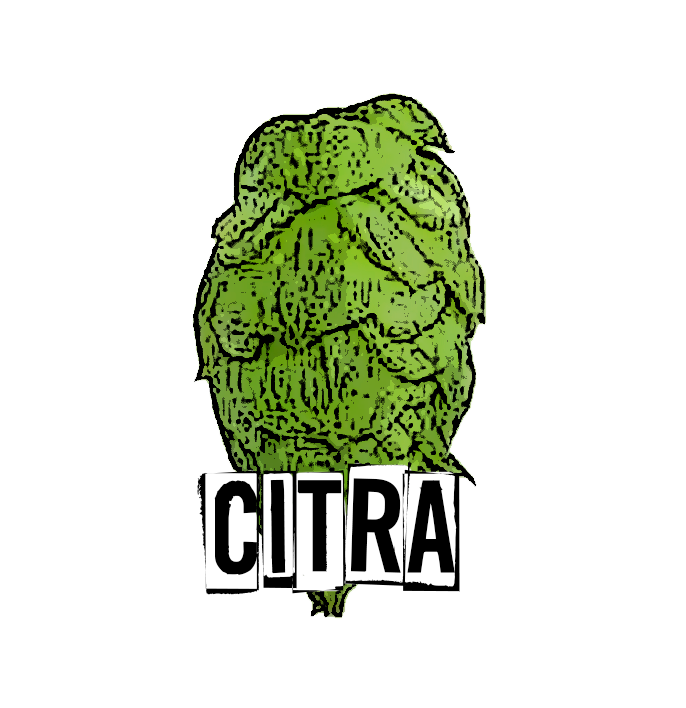 Citra, as the name implies, has a strong citrusy profile. 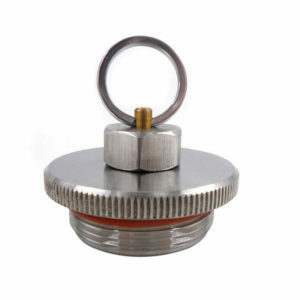 This is largely credited to its very high myrcene content. 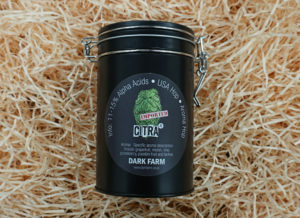 It has an extraordinary flavor profile of grapefruit, lime and tropical fruits but despite its high alphas, brewers often warn against its use for bittering, which is considered by some to be harsh and undesirable.